Highways England has confirmed representatives of the agency will be in attendance at Traffex 2017. 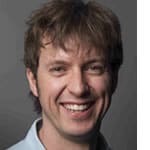 The UK’s biggest traffic and road management event takes place at the Birmingham NEC between April 4-6. Highways England, the UK Government agency responsible for operating, maintaining and improving England’s roads will be on F80 stand, with the opportunity to meet experts face-to-face, while CEO Jim O’Sullivan will deliver the keynote speech ‘Delivering a Strategic Approach’ on Tuesday April 4 at 10:15am in the Traffex Theatre. The programme for the 2017 edition of the biennial event includes over 350 exhibitors and 10,000 industry experts expected to attend able to interact with new technologies that are set to shape UK roads and the transport network in the future. 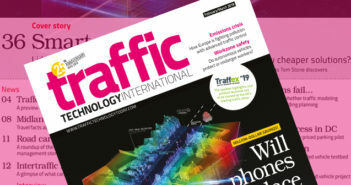 An interview with Highways England’s Jim O’Sullivan will also be featured in the forthcoming April/May issue of Traffic Technology International.